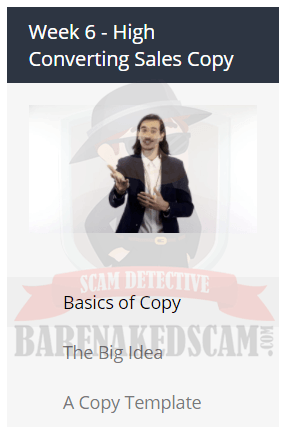 The Clickbank University is structured in a way that it is very simple for people to pick up where they’ve left off. Starting from the left, you’ll have a welcome video which is about 10 minutes long. 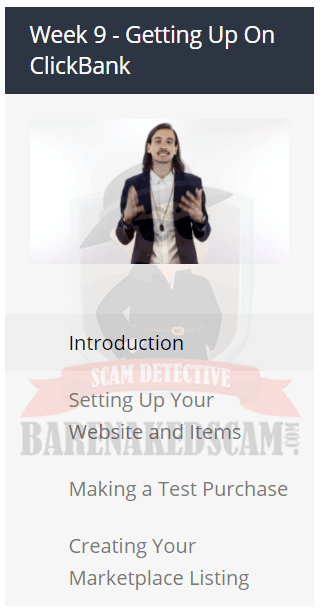 Then, you’ll head over to the Getting Started tab. 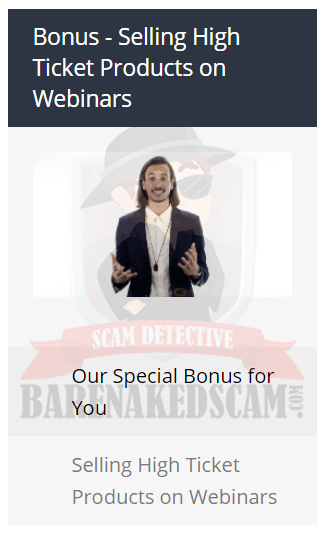 There’s basically 3 steps to get started, (1) register for a live Q&A, (2) watch the interviews, and (3) pick a path. The live Q&A is not structured and it has no focus, so what happen is, members can pop any questions they have while consuming the content of the courses. This is a great way for members to get their dire questions answered, but on the other hand, it could be confusing and ineffective. Most of the time, low quality questions are being thrown around which makes the entire session rather tiresome. I’d hope that there is a focus topic for each session, and additional training is provided so that low quality questions will be eliminated. The second step is to watch interviews with experts in the industry. The first interview that Adam & Justin recommends is the one with Gary Vaynerchuk. If you don’t know who he is, he is an online entrepreneur, motivational speaker, and definitely a very interesting person. You definitely should watch that 30 minute long interview. There’s around 14 recorded interviews at the time of this writing, and I don’t recommend that you watch every single one of them when you are getting started, because it is counter productive. After the interview with Gary Vaynerchuk, I’d recommend that you proceed with step 3. Would you create your own digital product, or would you promote the products of others? If you choose to create your own product, you should go ahead with the 12 week Vendor course, and if you choose to promote affiliate products on ClickBank, you should start with the 8 week Affiliate course. Note: I highly recommend the CBU 2.o if you are interested to create your own digital product –Join CBU 2.0 by clicking my on my link. What can you learn from CBU 2.0? This is aimed at online entrepreneurs who aspires to create digital products to be sold online. 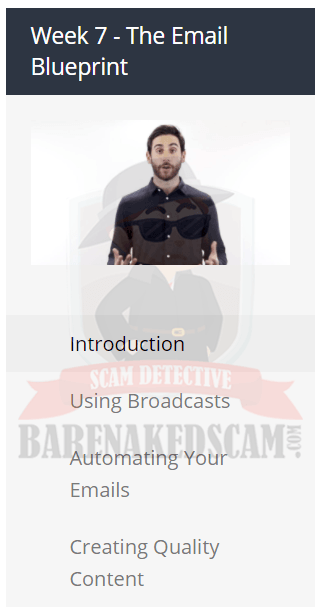 In my opinion, this is one of, if not the best, training program for product creators. It dives into the nitty-gritty of a digital product creation, and of course, it introduces tools like the “ClickBank Builder” and many others to help ease the process. 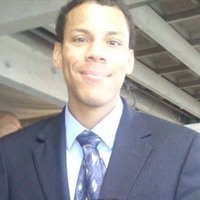 This course is hosted by Justin Atlan, and it is a 12 weeks long. 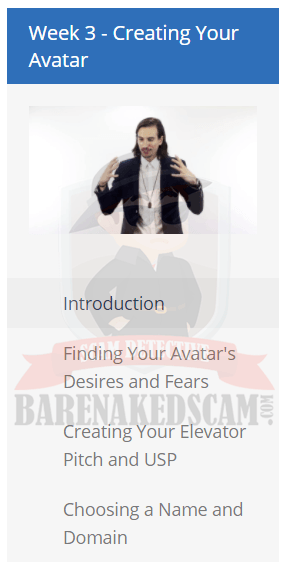 Each week, there will be 3 video lessons released together with an introductory video. 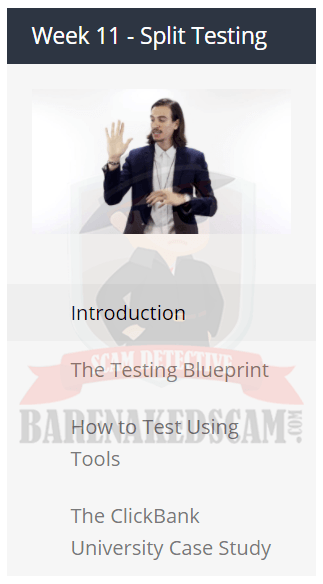 By looking at the "content page" of the Vendor course, I guess you already know how valuable these lessons are. From building your own digital products, to getting it setup, and to getting into the mindset of affiliate marketers, I would say that this is a very comprehensive course on digital product creation. It doesn't matter which niche you are in, this course gives you the framework for you to get started with your own product creation. 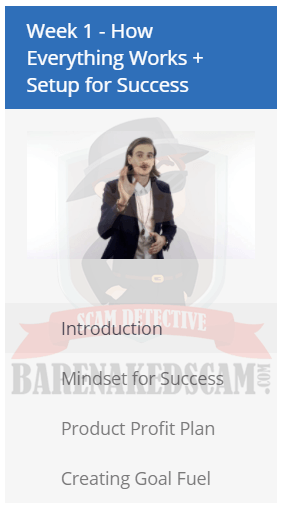 After going through the lessons in detail, I can guarantee that the content is definitely high quality, and it is absolutely worthy for any product creators. 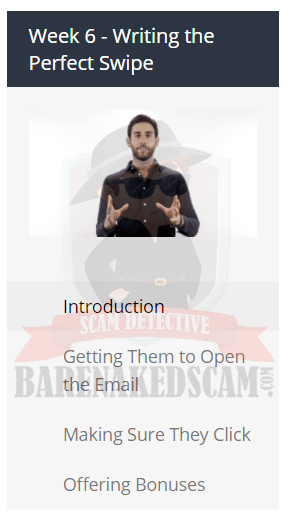 This course consists of 8 weeks of content, and it is hosted by Adam Horwitz. 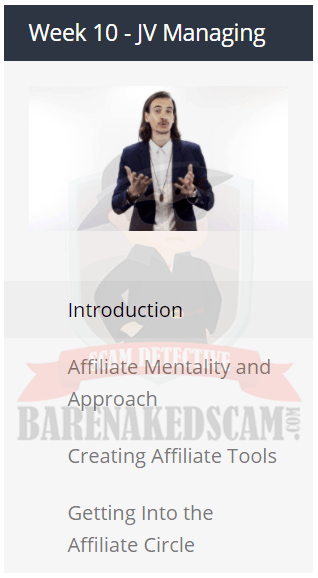 Being an affiliate marketer myself, I didn't think that this is a comprehensive course about affiliate marketing. 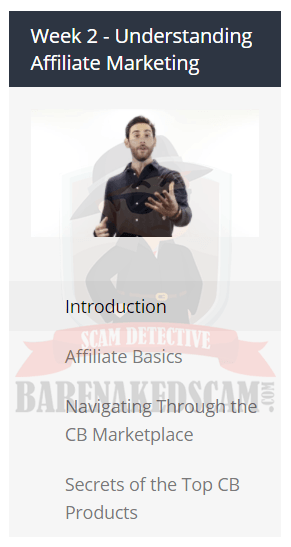 The course dives into the process of promoting affiliate products, and it recommends you to build an email list (through a squeeze page) before sending your traffic to the affiliate product page. And, you'll write a follow up email sequence to get people (who didn't buy the product initially) to take a second look at the product. While this is a good strategy, and people do need some form of "reminder" to take action, it is not complete. 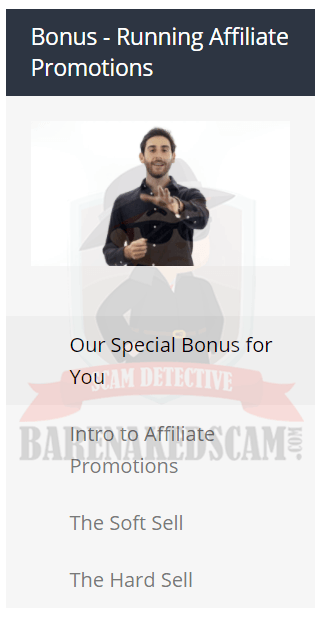 An Affiliate Marketing Course that is Responsible for Thousands of Success Stories. Click to On My Link More! As I've mentioned above that there are 14 recorded interviews at the time of this writing, and I am sure there are more to come. This is a good way for members to learn from the experts in the industry. 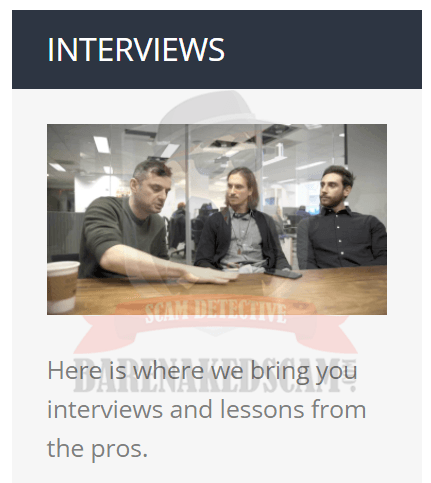 Things that are not shared in the courses could most likely be found in the interviews. But, it will take a lot of time for you to go through all of the interviews entirely. I recommend going through one or two interviews in a week. Here's what I didn't like about the CBU 2.0. 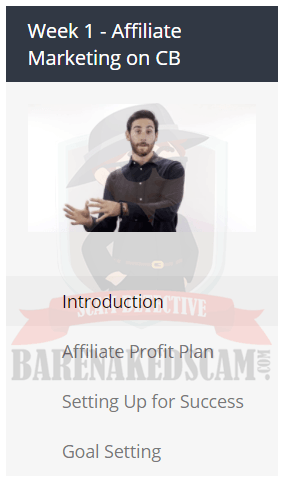 Adam Horwitz explained in the final part of the Affiliate course that it is at the your best interest that they only share with you the traffic sources that they think is worth focusing on, instead of giving you a full list of traffic sources. 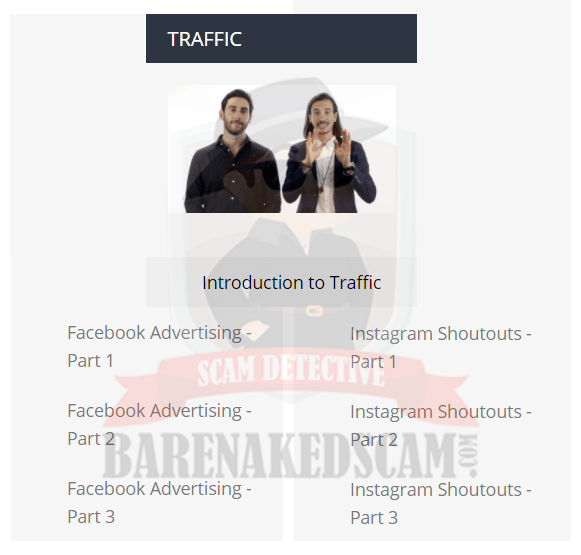 The two traffic sources that Adam recommends are "Facebook Advertisement" and "Instagram Shoutouts". While these are great traffic sources, I believe that there are much more to it. 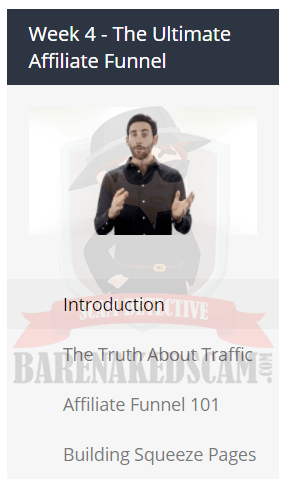 What about organic traffic from Facebook, YouTube, Twitter or even a blog? These high quality traffic sources were not touched on entirely in the CBU 2.0. The toolkit is where you'll get over-the-shoulder training with the recommended tools that are mentioned in the Vendor course. 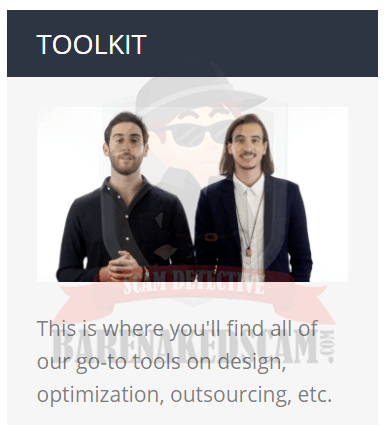 The tools like Camtasia, APowersoft, Canva, Optimonk, Hootsuite, and of course the ClickBank Builder, are among the tools that they recommend. This section is suitable for beginners who just learned about the tools, and it is a great way for beginners to kick start their journey as product creators.